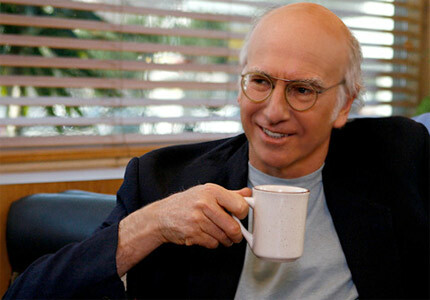 Season 9 of Curb still a possibility? Posted on August 4, 2015 by Alex. This entry was posted in Curb Your Enthusiasm, News and tagged Curb Your Enthusiasm, hbo, larry david, season 9. Bookmark the permalink. That’s pretty, pretty, pretty, pretty good! My balls feel like tomatoes. Give them a squeeze, Johnny.